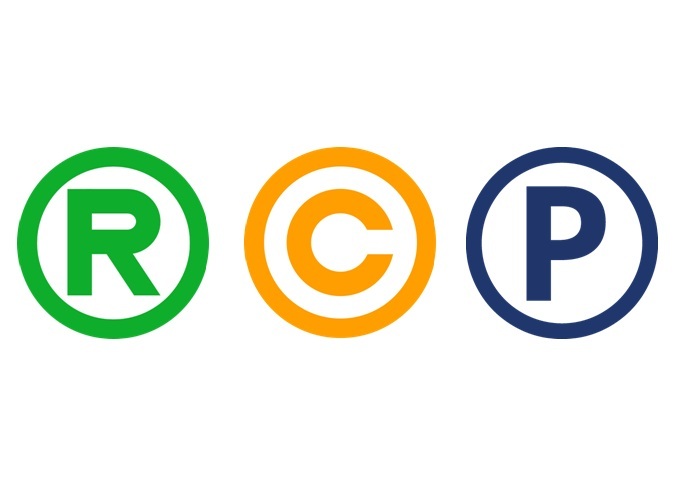 If any one of these is trademarked then it acts as the signature of the brand or business that has done the trademark work. Its main function is to differentiate a product or a brand from others of its ilk, ones that can be regarded as its competitors. Patents, on the other hand, are filed for by designers and inventors. With the help of a patent these entities are able to protect inventions that offer new and improved functionality. This can include things such as machines, chemical compositions, and processes, as well as the designs for all of these. As far as a trademark is concerned it improves the rights of the entity that has filed it by way of making available legal evidence. It provides a public notice of ownership as well. It acts as sufficient proof of the fact that the owner has exclusive rights to the product or brand mark in a certain nation. In case someone infringes the copyright the owner has the right to sue that particular entity. The benefits are similar in case of a copyright as well. Here too the owner has legal proof of ownership apart from the fact that the copyright serves as a public notice of ownership. Provided that the owner has the copyright for the same he can sue a person at a court of law for infringing his copyright. With the help of a patent an owner is able to prevent any manufacture, sale, usage, and import of the invention that has been protected under the same. He has the exclusive rights in this case. 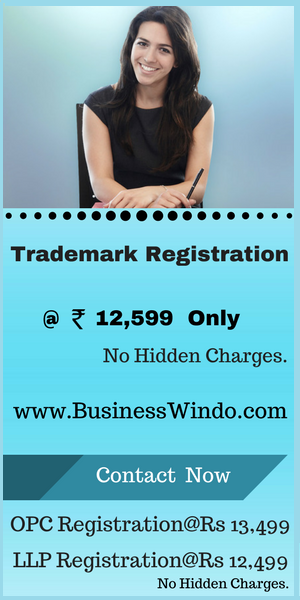 A trademark has to be renewed every 10 years but it does remain valid for a lifetime. The validity period is the same for a copyright as well. However, in case of a patent the validity period expires at the end of 20 years and it cannot be renewed after that. A provisional patent can be availed for a one year period however. The biggest thing about these three is that while they are unique a product can have one or more of them at a time. What can be Patented and cannot be Patented?